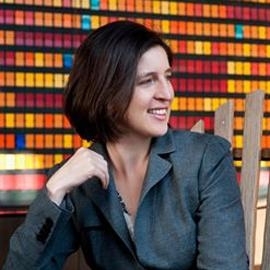 Susan is the Economics of Technology Professor at Stanford Graduate School of Business. Her research is in the areas of industrial organization, microeconomic theory, and applied econometrics. Her current research focuses on the design of auction-based marketplaces and the economics of the internet, primarily on online advertising and the economics of the news media. She has also studied dynamic mechanisms and games with incomplete information, comparative statics under uncertainty, and econometric methods for analyzing auction models.